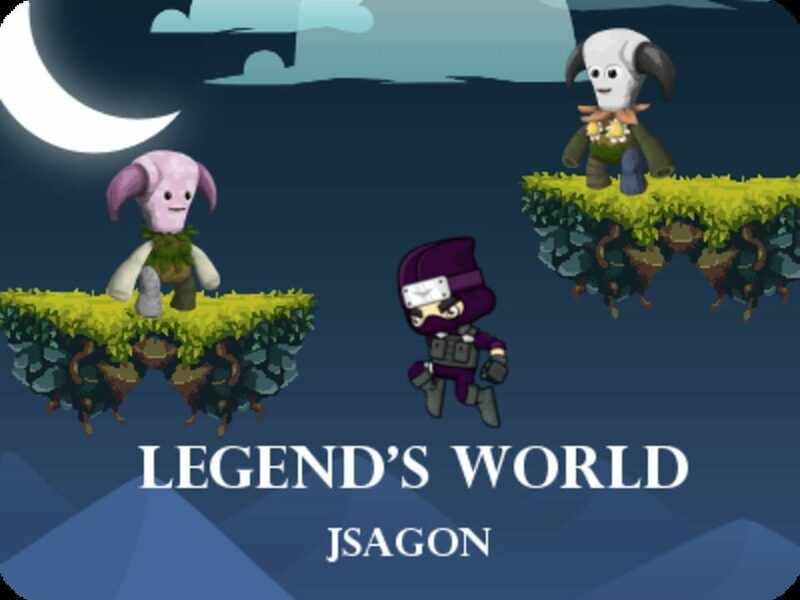 Legend's World ? ? 2018 Adventure No No No ? 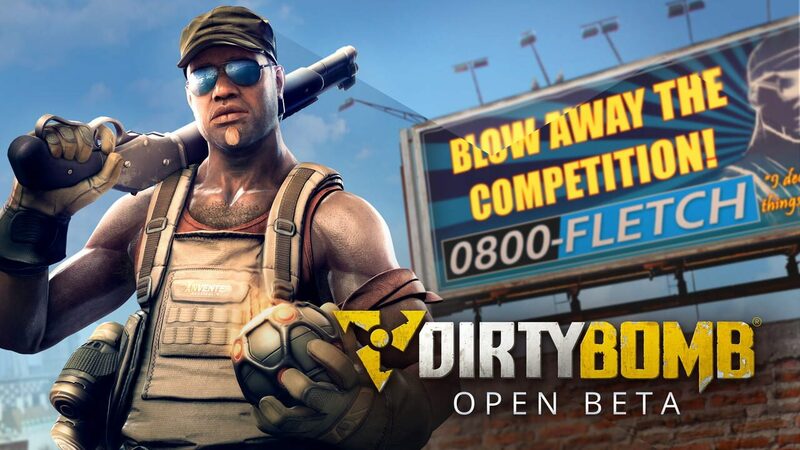 Dirty Bomb ? ? 2018 Shooter No No No ? Umiro ? ? 2018 Strategy, Adventure, Indie, Puzzle No No No ? 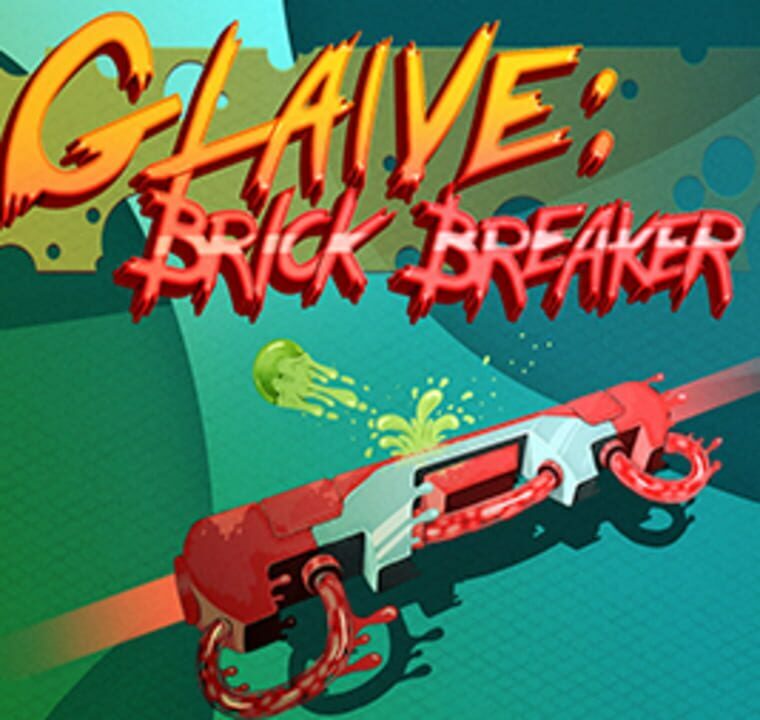 Glaive: Brick Breaker ? ? 2018 Indie, Puzzle, Arcade No No No ? 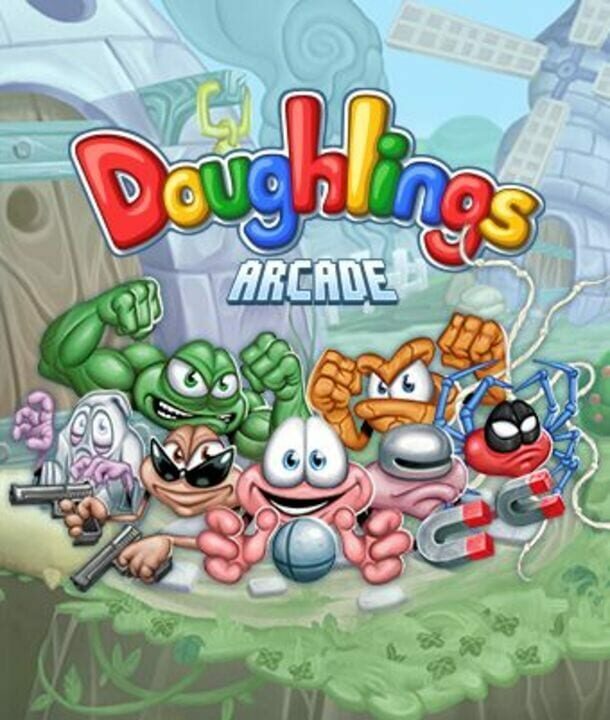 Doughlings: Arcade ? ? 2018 Indie, Arcade No No No ? 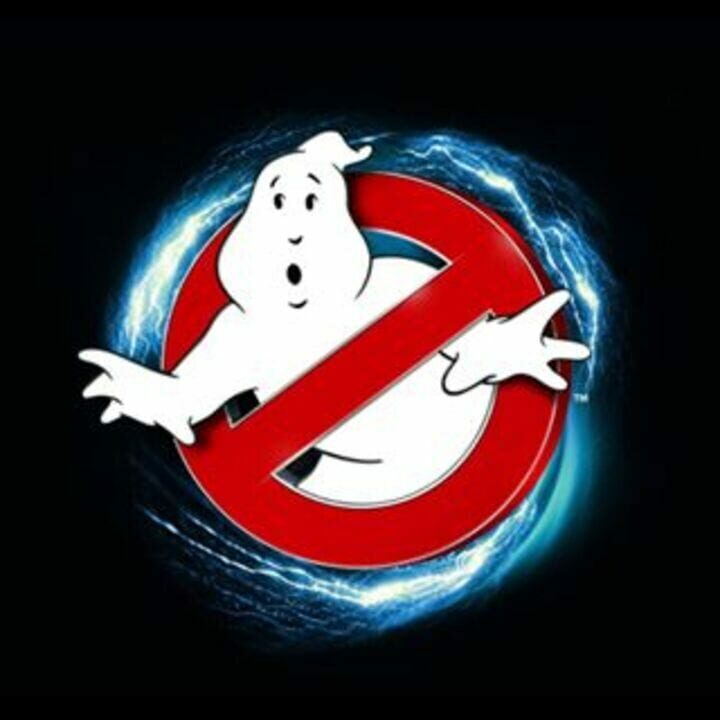 Ghostbusters World ? ? 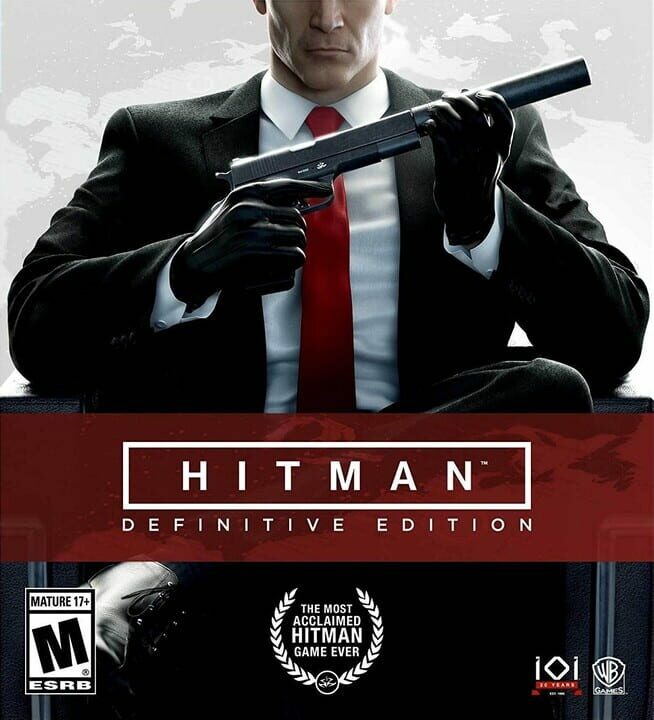 2018 Shooter, Simulator No No No ? 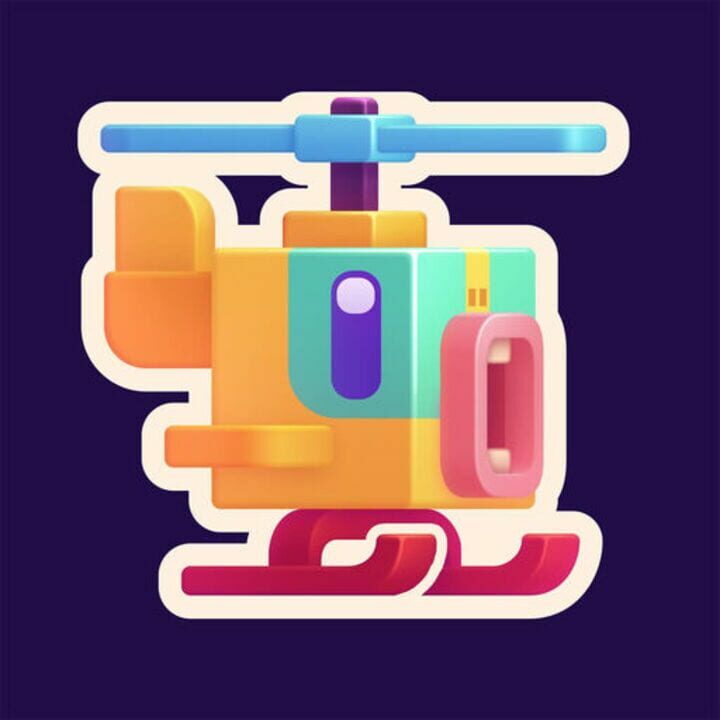 Jelly Copter ? ? 2018 Arcade No No No ? 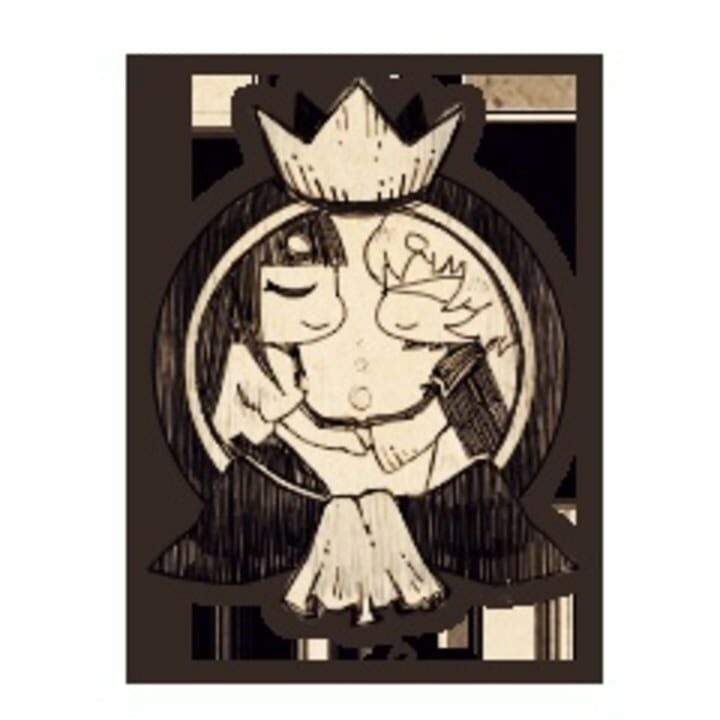 The Liar Princess and the Blind Prince ? ? 2018 Platform, Puzzle No No No ? 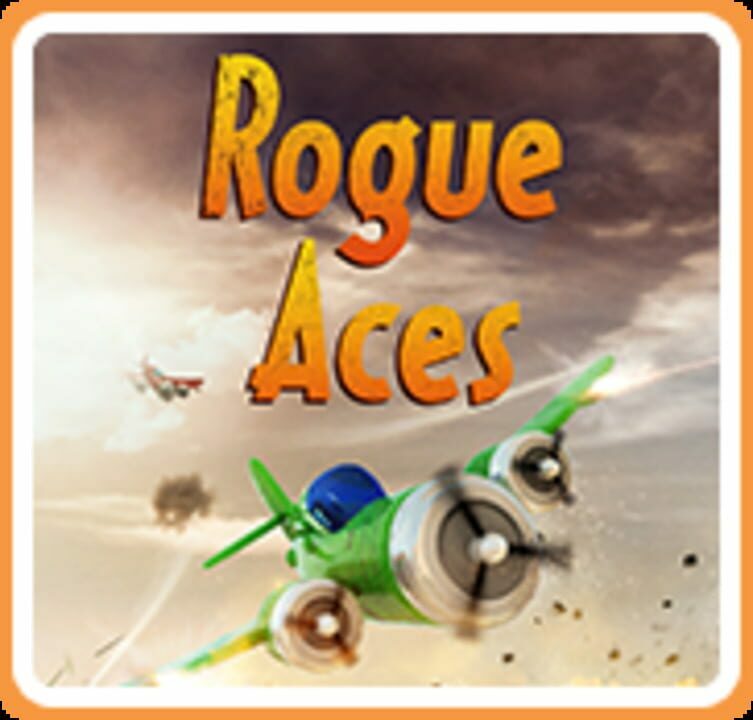 Rogue Aces ? ? 2018 Shooter, Arcade No No No ? 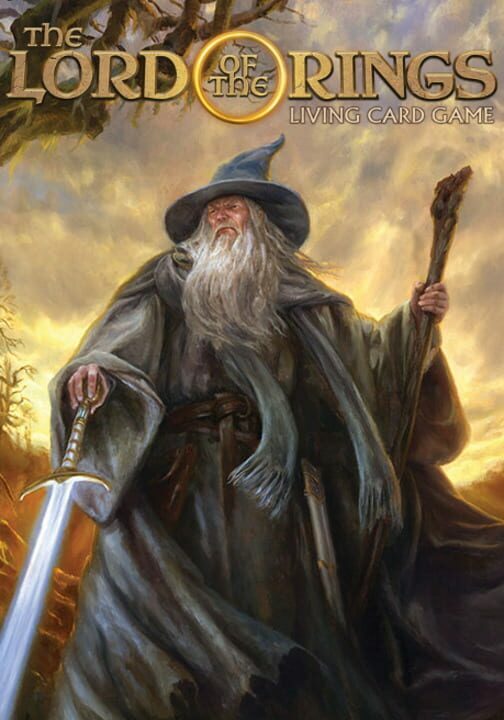 The Lord of the Rings: Living Card Game ? ? 2018 Strategy, Adventure, Turn-based strategy (TBS) No No No ? 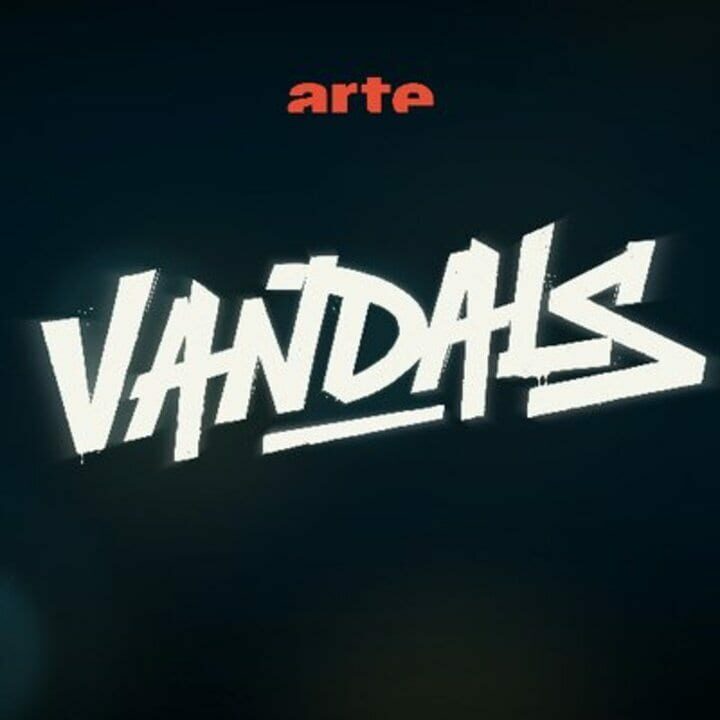 Vandals ? ? 2018 Strategy, Adventure, Indie, Turn-based strategy (TBS), Puzzle No No No ? 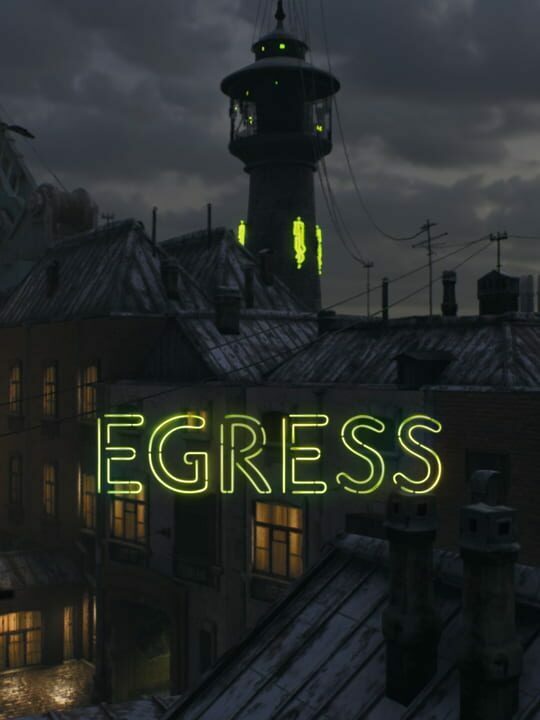 Egress ? ? 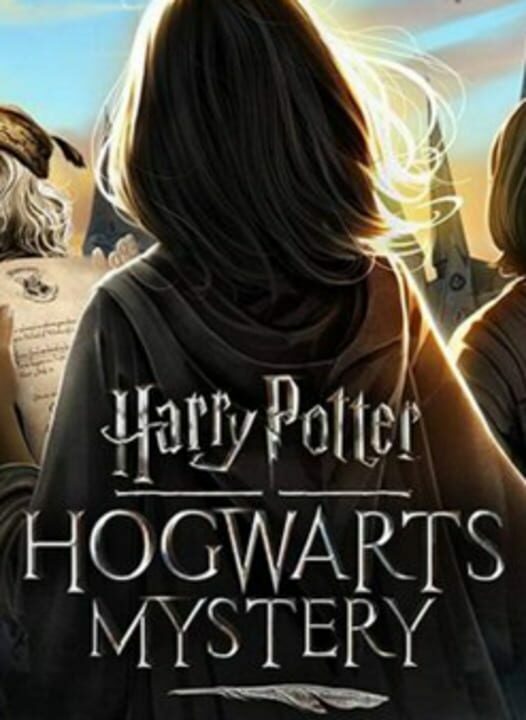 2018 Role-playing (RPG), Indie No No No ? 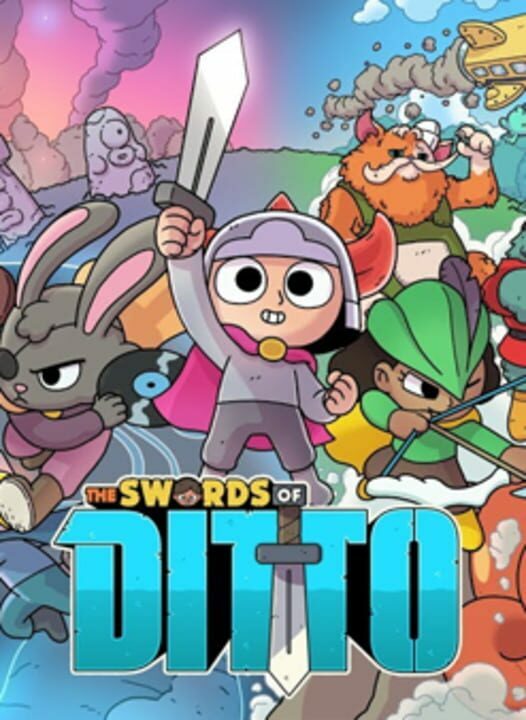 The Swords of Ditto ? ? 2018 Role-playing (RPG), Adventure, Indie, Hack and slash/Beat 'em up No No No ? Achtung! 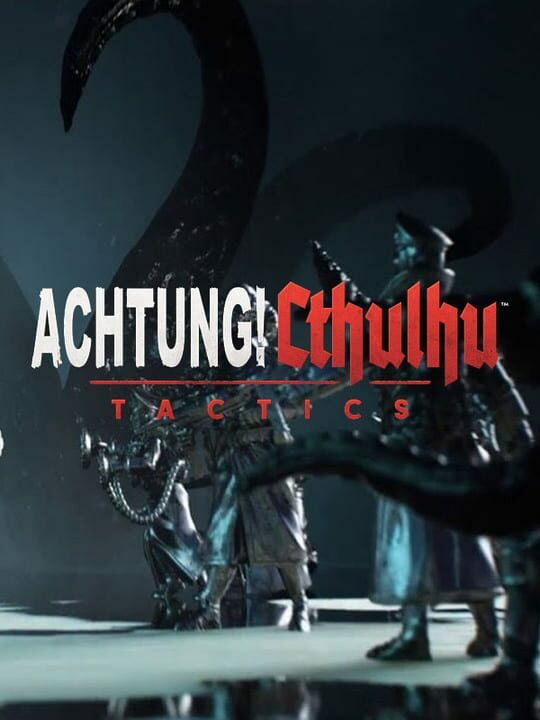 Cthulhu Tactics ? ? 2018 Role-playing (RPG), Strategy, Indie No No No ? 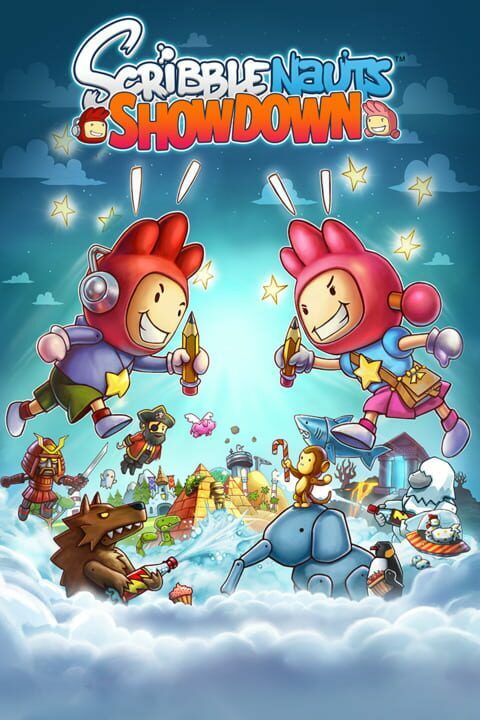 Scribblenauts Showdown ? ? 2018 Sport, Puzzle, Music No No No ? 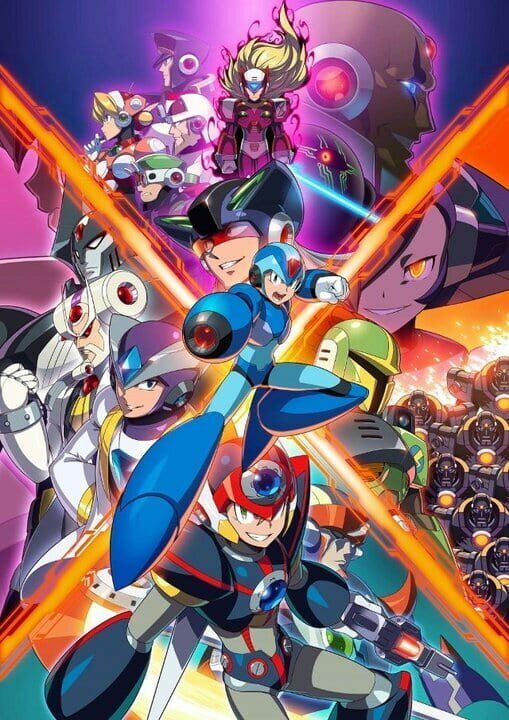 Mega Man X Legacy Collection 2 ? ? 2018 Shooter, Platform No No No ? 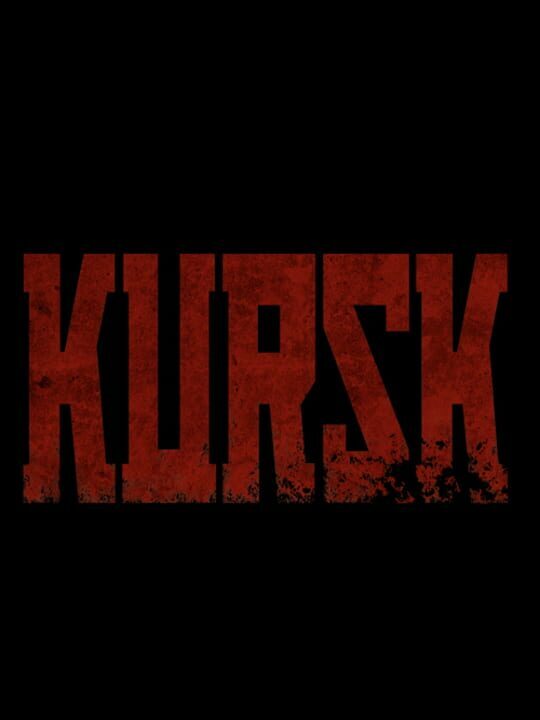 KURSK ? ? 2018 Simulator, Adventure, Indie No No No ? 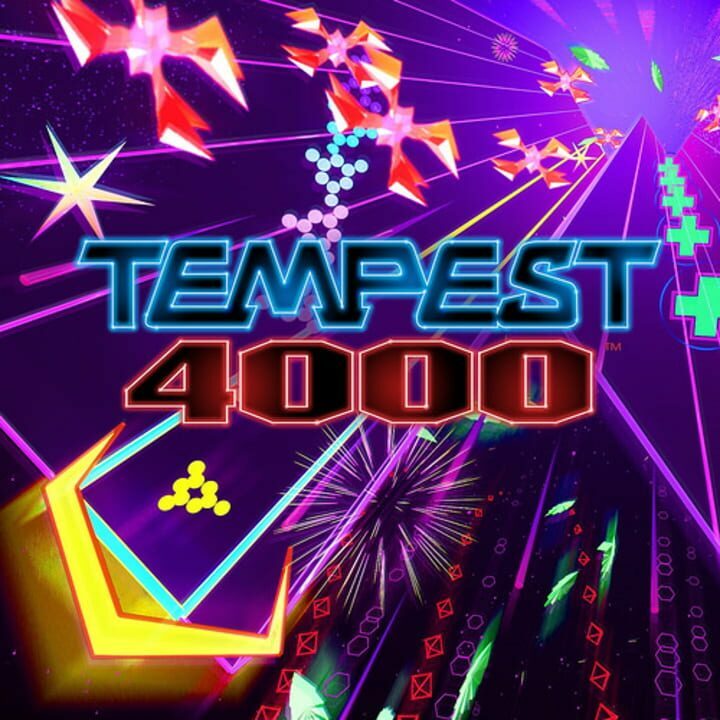 Tempest 4000 ? ? 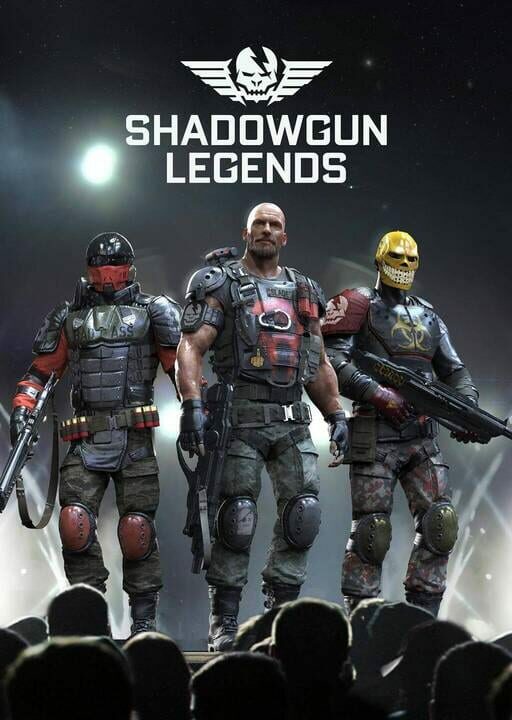 2018 Shooter, Arcade No No No ? 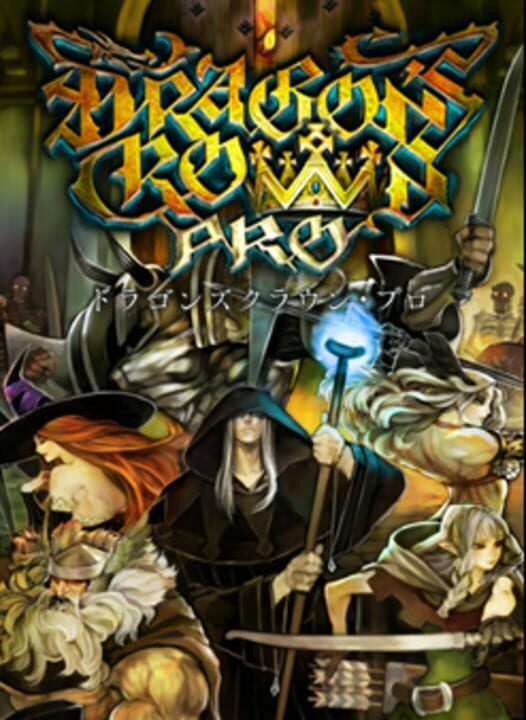 Dragon's Crown Pro ? ? 2018 Role-playing (RPG), Adventure, Hack and slash/Beat 'em up No No No ? 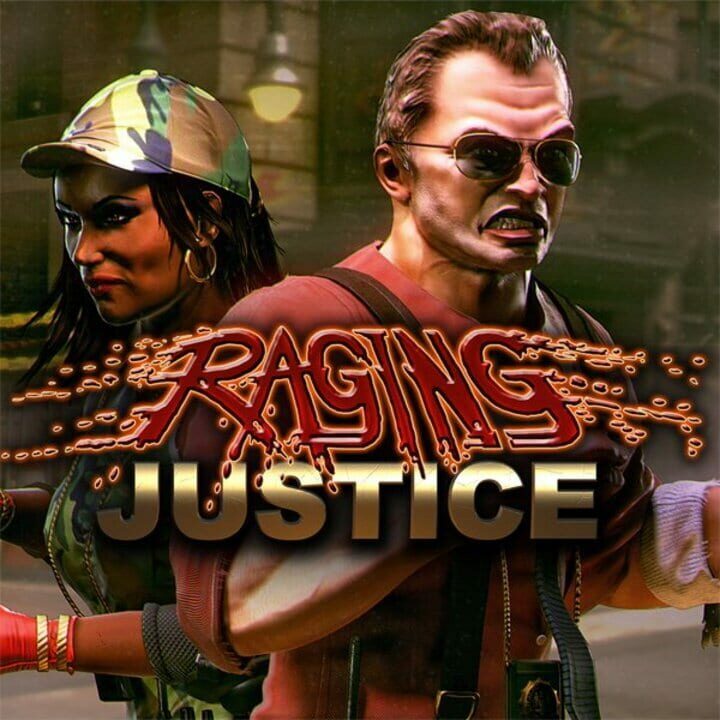 Raging Justice ? ? 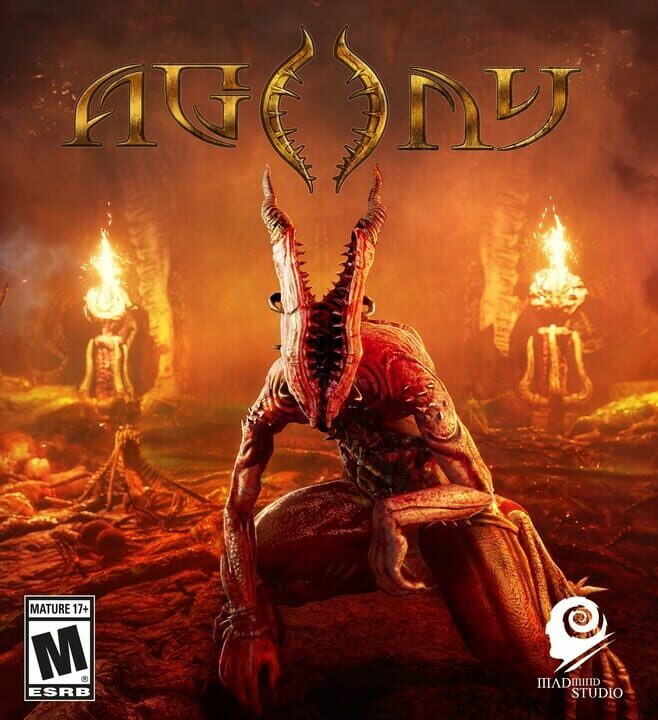 2018 Indie, Hack and slash/Beat 'em up, Arcade No No No ? 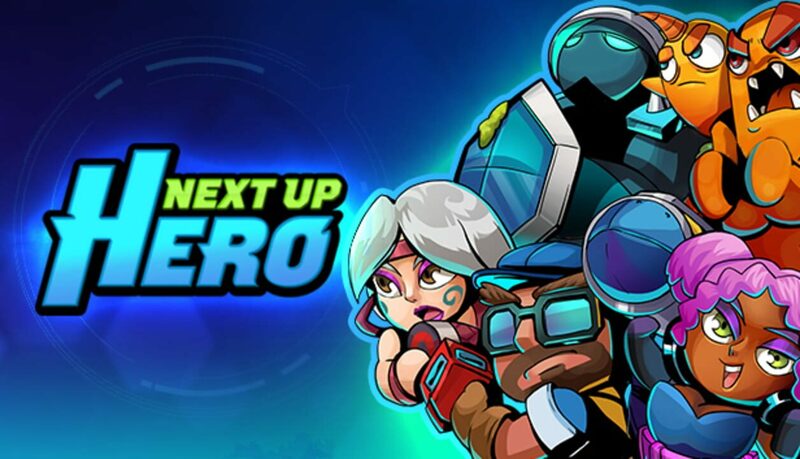 Next Up Hero ? ? 2018 Role-playing (RPG) No No No ? 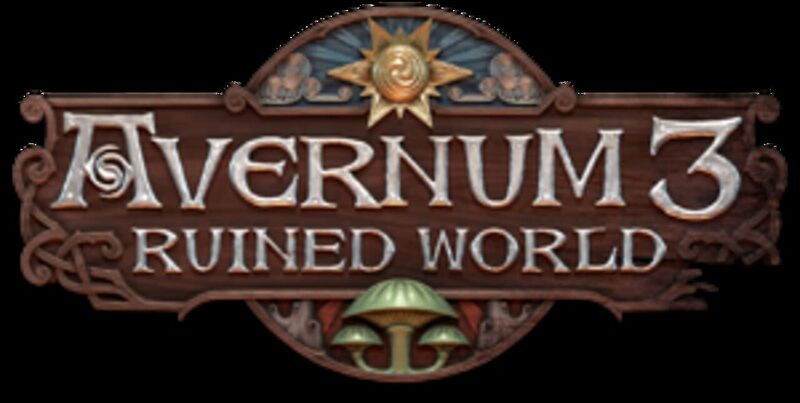 Avernum 3: Ruined World ? ? 2018 Role-playing (RPG), Strategy, Adventure, Indie No No No ? 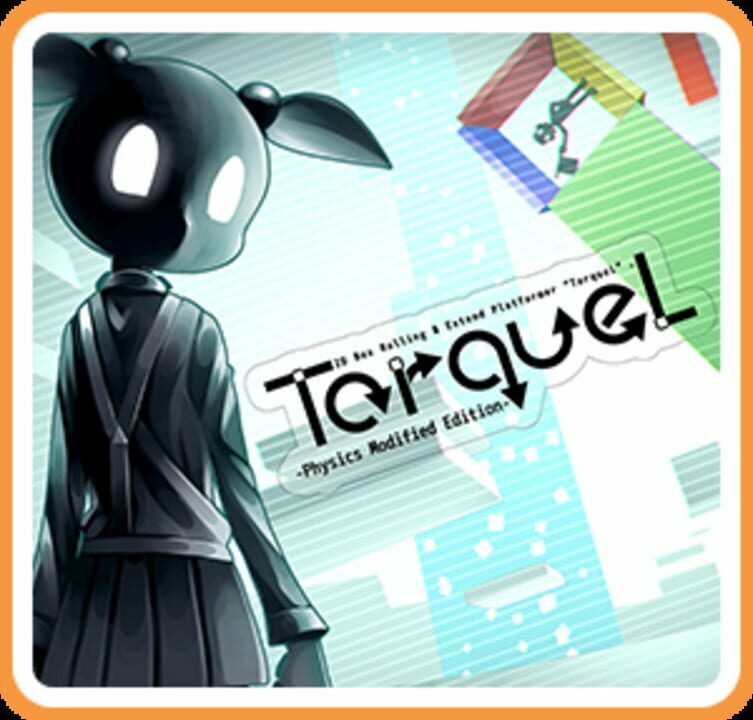 TorqueL -Physics Modified Edition- ? ? 2018 Puzzle, Arcade No No No ? 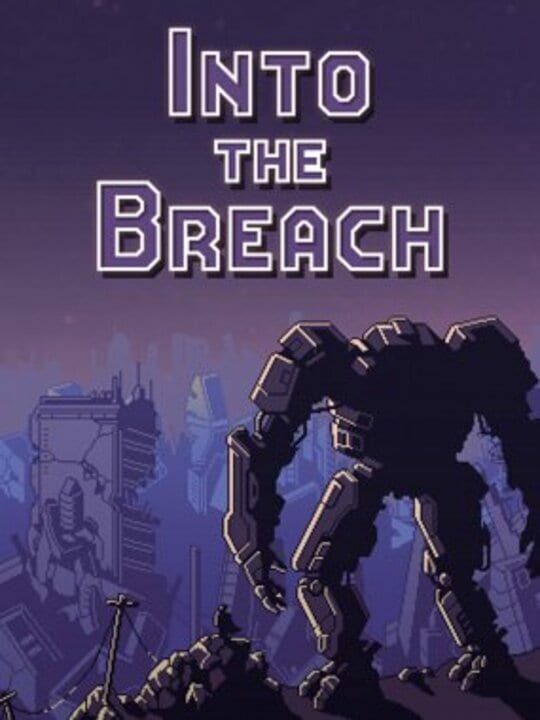 Into the Breach ? ? 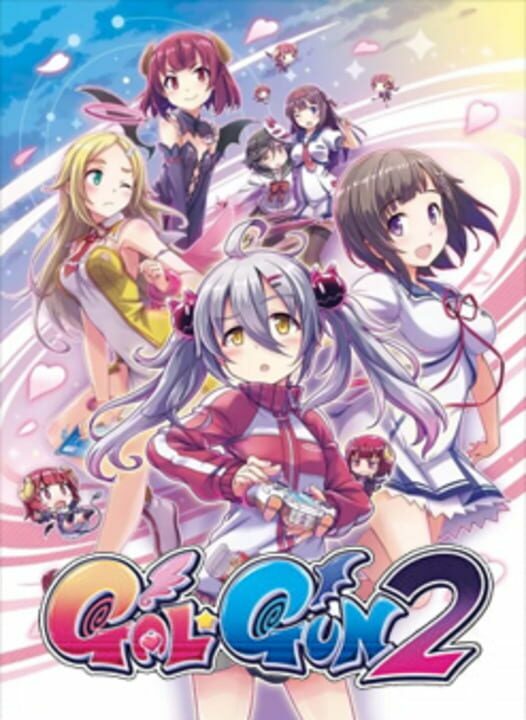 2018 Role-playing (RPG), Simulator, Strategy, Indie, Turn-based strategy (TBS) No No No ? 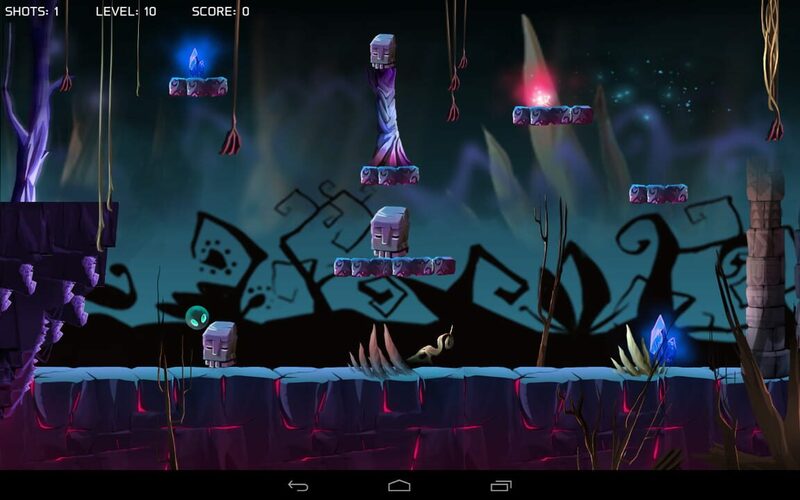 Lost Worlds Prophecy ? ? 2018 Puzzle No No No ? 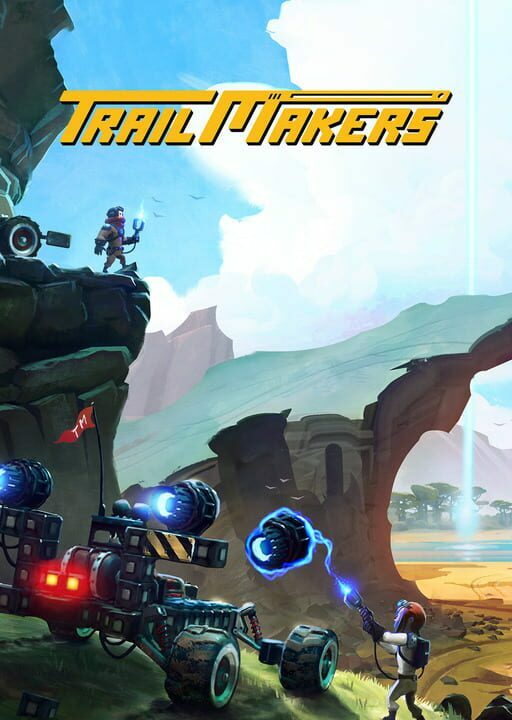 Trailmakers ? ? 2018 Simulator, Adventure, Indie, Racing No No No ? TotAL RPG (Tower of the Ancient Legion) ? ? 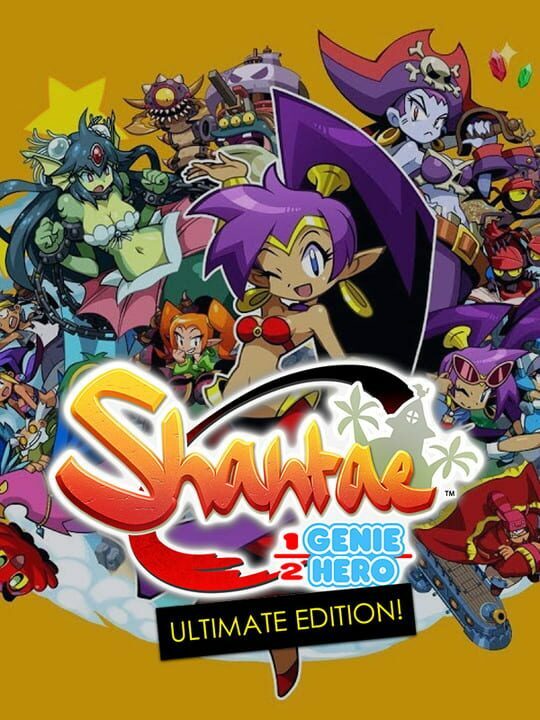 2018 Role-playing (RPG), Hack and slash/Beat 'em up No No No ? 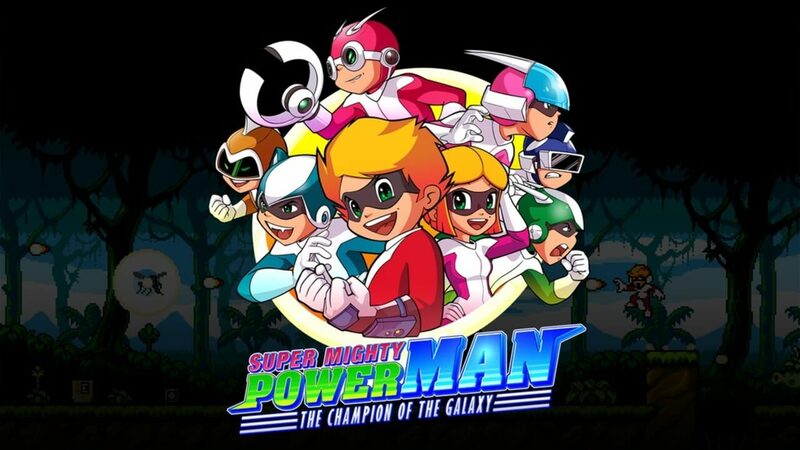 Super Mighty Power Man – The Champion of the Galaxy ? ? 2018 Platform, Arcade No No No ? 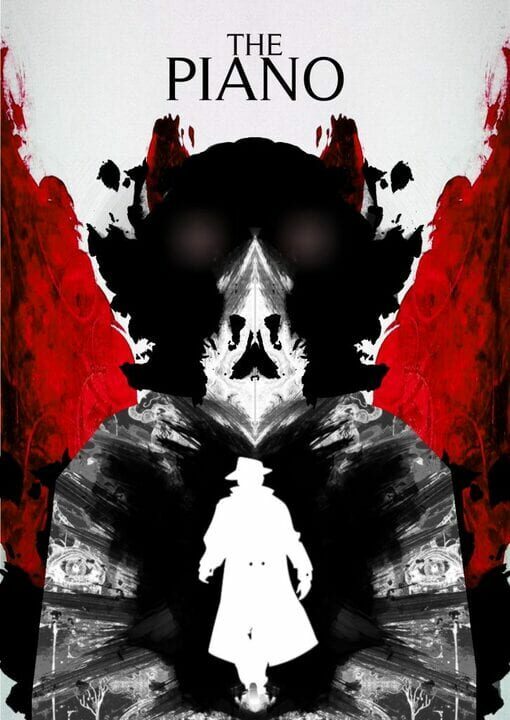 Samsara ? ? 2018 Strategy, Indie No No No ? 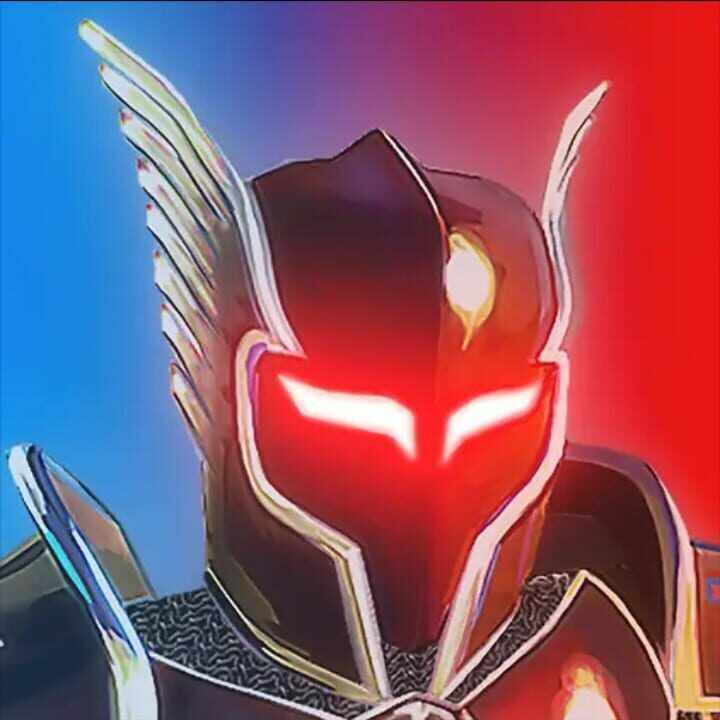 Super Bugman Extreme Ultra ? ? 2018 Adventure, Indie No No No ? 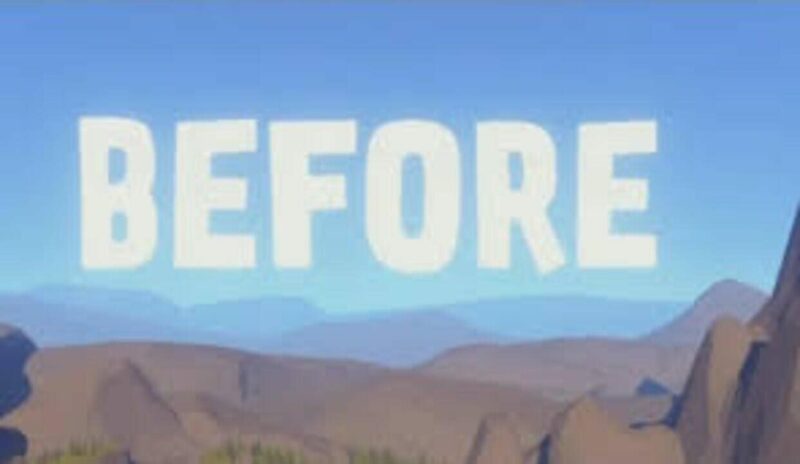 Before ? ? 2018 Simulator No No No ? 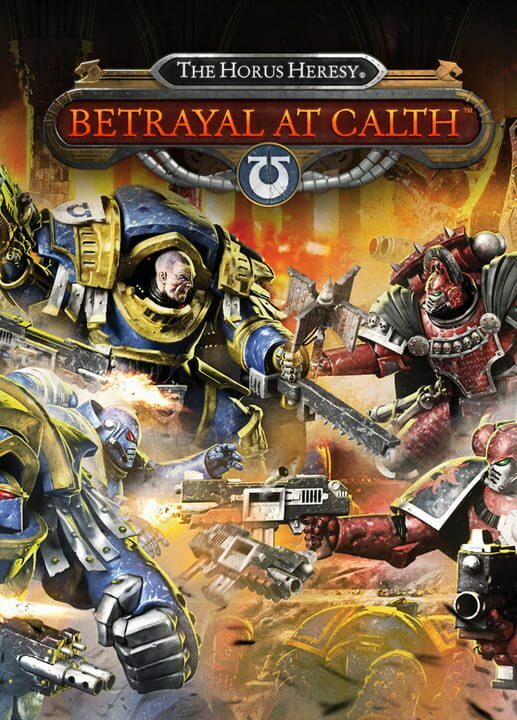 The Horus Heresy: Betrayal At Calth ? ? 2018 Strategy, Turn-based strategy (TBS), Tactical No No No ? The Karters ? ? 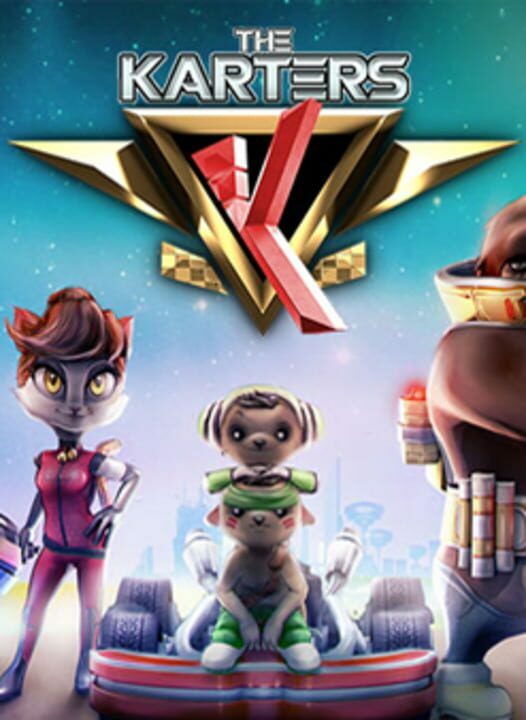 2018 Indie, Racing No No No ? 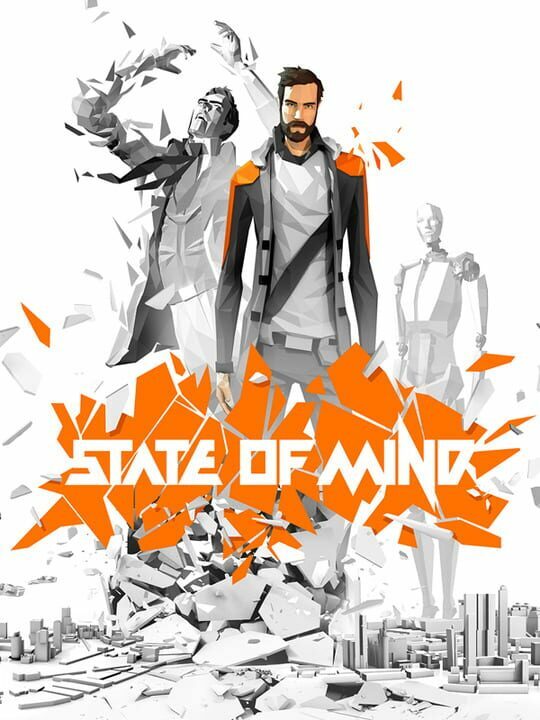 State of Mind ? ? 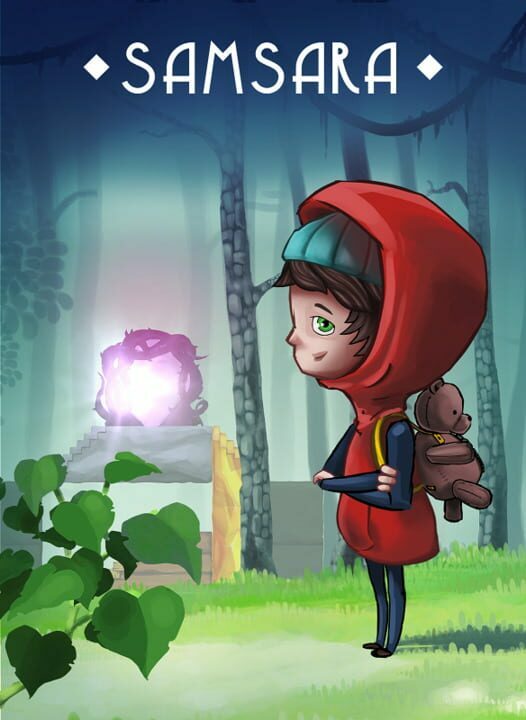 2018 Adventure, Indie, Puzzle No No No ? 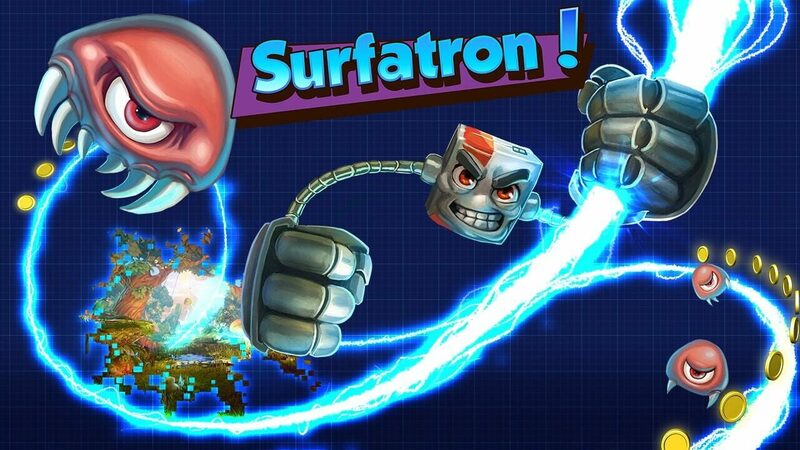 Surfatron ? ? 2018 Arcade No No No ? 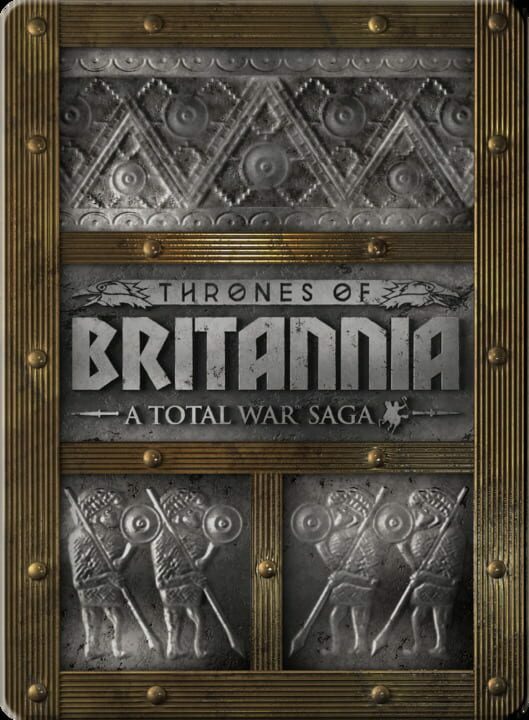 Total War Saga: Thrones of Britannia ? ? 2018 Strategy, Real Time Strategy (RTS) No No No ? The Piano ? ? 2018 Adventure, Indie No No No ? Escape The Pacific ? ? 2018 Role-playing (RPG), Simulator, Adventure, Indie No No No ? 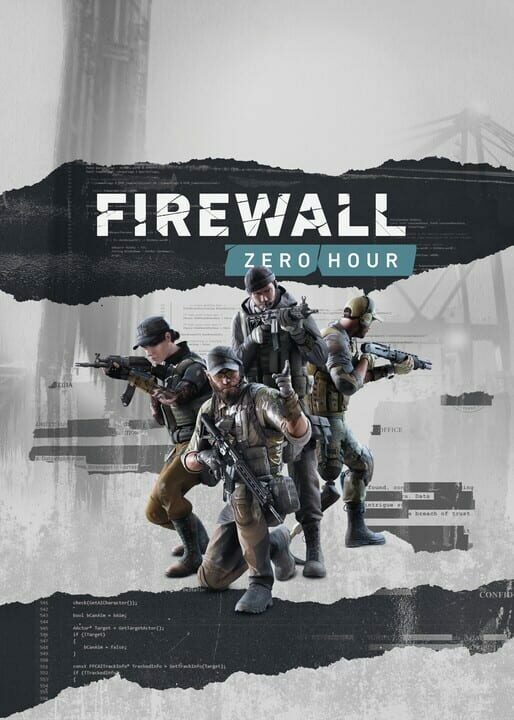 Firewall Zero Hour ? ? 2018 Shooter, Tactical No No No ? 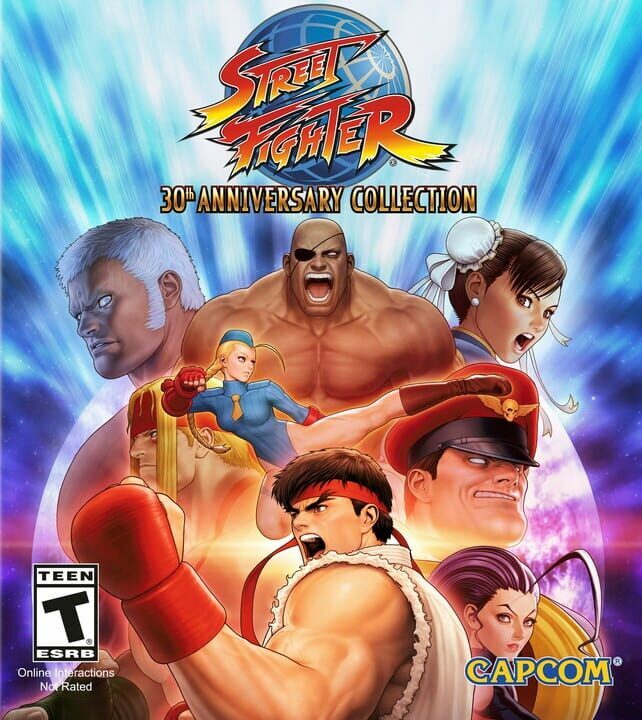 Street Fighter 30th Anniversary Collection ? ? 2018 Fighting, Arcade No No No ?